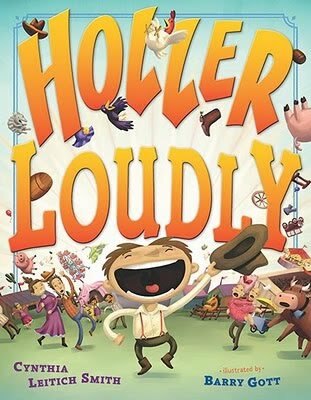 JH: Today, author Cynthia Leitich Smith joins the blog to talk about her process. Cynthia writes for a wide range of ages and markets, and how she approaches each is a bit different. There's one little tidbit I just love. I like to s-t-r-e-t-c-h. 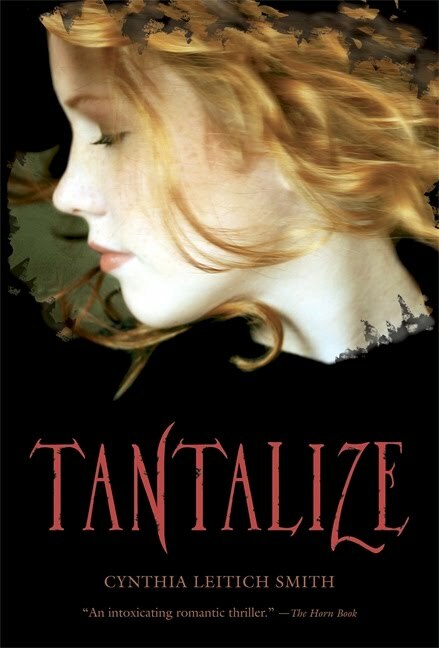 I write short and long, realistic fiction and fantasy, and for toddlers to teens and beyond. What I'm writing-the form of the manuscript-has a great impact on how I go about approaching it. Both my picture books and short stories feel infinitely containable. I can pick them up, put them down, cradle or mangle them in the palm of my hand. But the flow is different. My short stories tend to simply spill out once I've got that first sentence down. Not so with a picture book. It's more of a puzzle, worked and reworked over many drafts from many angles. Upwards of 80, even 100 different attempts until the last element clicks into place. The novel, on the other hand, is an elusive beast with teeth and claws. Early on, I would write an entire draft-from start to finish with a beginning, middle, and end-and then print it, read it, throw it away, and delete the file. That assuaged my fears, gave me permission to dive in and tap away, secure in the knowledge that no one else would ever see what havoc I wrought. Of late, though, I've been working on a series of novels set in the same world. So, I haven't needed those discovery drafts. Instead the pre-writing was done in the preceding books and in the character worksheets and letters and models that I mined before them. I don't have a critique group, though I did in the past. In each case, the other writers were warm, funny, smart, talented literary artists, and I miss having their feedback and their company in that way, though we're all still good pals. When I began teaching writing to graduate students, though--through the Vermont College of Fine Arts MFA program in Writing for Children and Young Adults-I couldn't read in depth for my students and my critique partners, too. It was simply a matter of hours in the day. However, I do still exchange manuscripts with my very cute husband and sometimes co-author Greg Leitich Smith. We met as first-year law students, and we're much more direct with each other than we'd ever be with anyone else. Imagine receiving a manuscript marked, "No way is this going out of the house with the family name on it." I love working with Greg. I have so much respect for his work, and in addition to the manuscripts themselves, we also have the occasional brainstorming session or embark together on a story-related field trip. While I was writing Eternal (Candlewick, 2009, 2010), for example, I felt convinced that I couldn't possibly capture the full-blown freeze of Chicago in February without flying there one weekend to traipse every step that my characters took. On Navy Pier, overlooking Lake Michigan, the ink in our pens froze. Even for Greg, a native Chicagoan, this was a comfort sacrifice for love and art. On the other hand, when writing Tantalize, we dined at every Italian restaurant in Texas, and he didn't seem to mind that a bit. To fellow writers, I encourage stepping quite literally into your fictional world. Whether you're writing realistic fiction or fantasy, do all that you can to connect-really reach out and touch-your characters and their settings. 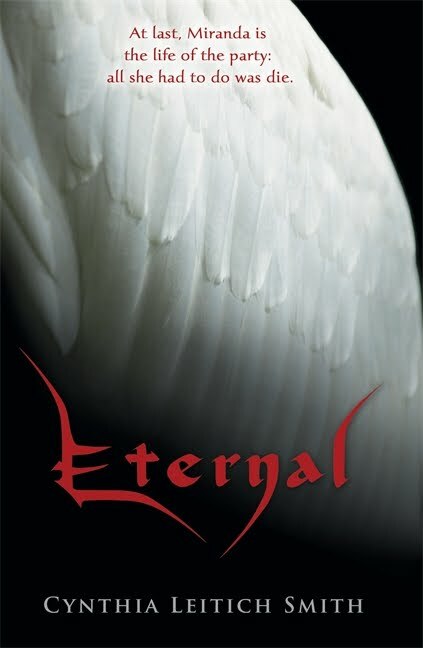 Cynthia Leitich Smith is the New York Times and Publishers Weekly best-selling author of ETERNAL and TANTALIZE (both Candlewick). 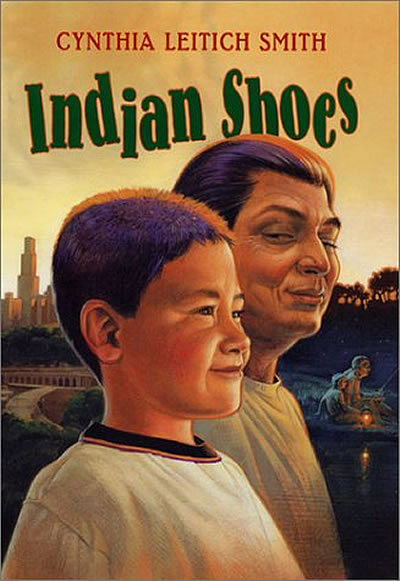 Her award-winning books for younger children include JINGLE DANCER, INDIAN SHOES and RAIN IS NOT MY INDIAN NAME (all HarperCollins). 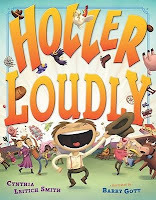 She looks forward to the release of HOLLER LOUDLY (Dutton, Nov. 2010) for kids and BLESSED for YAs (Candlewick, Jan. 2011). She is a member of faculty at the Vermont College M.F.A. program in Writing for Children and Young Adults. Her website was named one of the top 10 Writer Sites on the Internet by Writer's Digest and an ALA Great Website for Kids. Her Cynsations blog was listed as among the top two read by the children's/YA publishing community in the SCBWI "To Market" column. A "discovery draft" is a great term for that first draft where you're still working out how the story is going to unfold. Thanks for the great insights into your writing process, Cynthia. It’s wonderful to hear from an author tackling books for kids and books for grown-ups. We’re so often told not to, that it will confuse people, that we should stick to one thing. Great post. I'm not sure I'd be as brave as you and delete a whole novel file. I love your blog. It's always so informative. Holly, my latest novels are marketed to upper-level YAs (age 14+). About half of my reader mail comes from folks over 18, but I'm still more of a youth literature person. That said, with children's and YAs, you're still looking at a separate body of gatekeepers and areas of the library/bookstore. And finally, thanks again to you, Janice! Really, the permission to start over frees me up. I think that's why so many novelists get stuck on page 30; they're looking at every word as precious rather than simply a place to begin. LOVE hearing about your writing process as well as working with your VCH Greg, Cynthia. I didn't realize you've known each for so long. So how long after meeting as first year law students did you tie the knot? :-)Sorry to be so nosy. Kimberley, you're allowed to be nosy! Greg and I graduated from The University of Michigan in May 1994 and were married by his uncle, a minister, in September of that same year in Kansas City, Missouri. Wow, I don't have a problem deleting (well, actually moving to a "cut" file) sections of a draft, but a whole draft? That takes some guts. Gotta love it! I also married a cute man who is direct and honest about my work. It keeps me honest and on my toes. Lol, I remember the cold wind blasting through te buildings of Chicago. Hell, I've lived in the arctic 2 years and I;m not sure I've been as cold here as I was in Chicago. I think I'd opt for Italian restaurants over that kinda research.